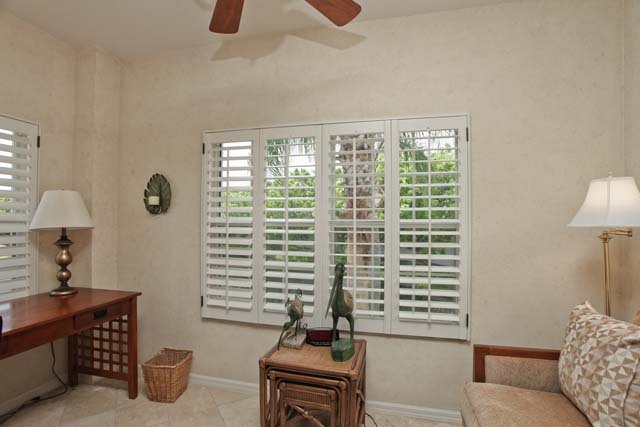 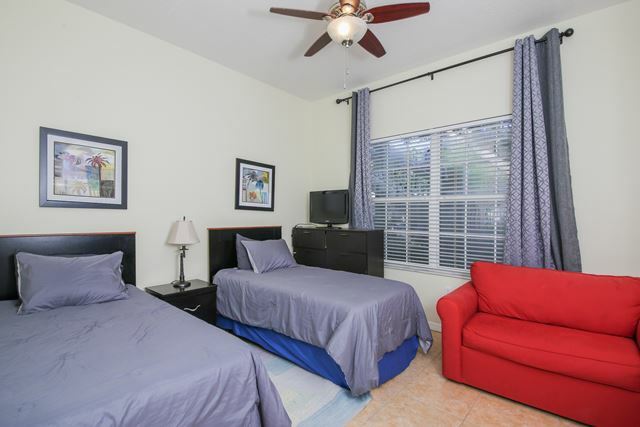 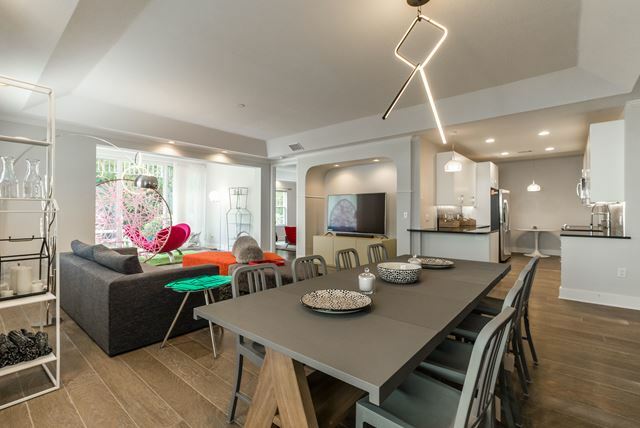 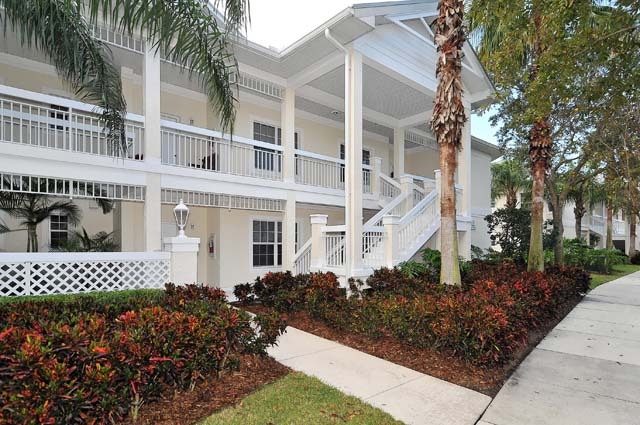 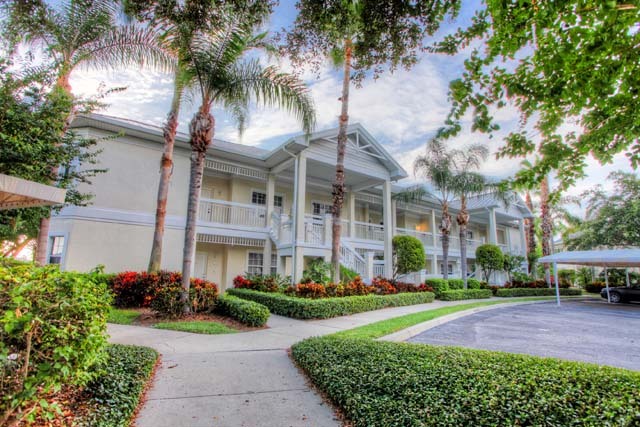 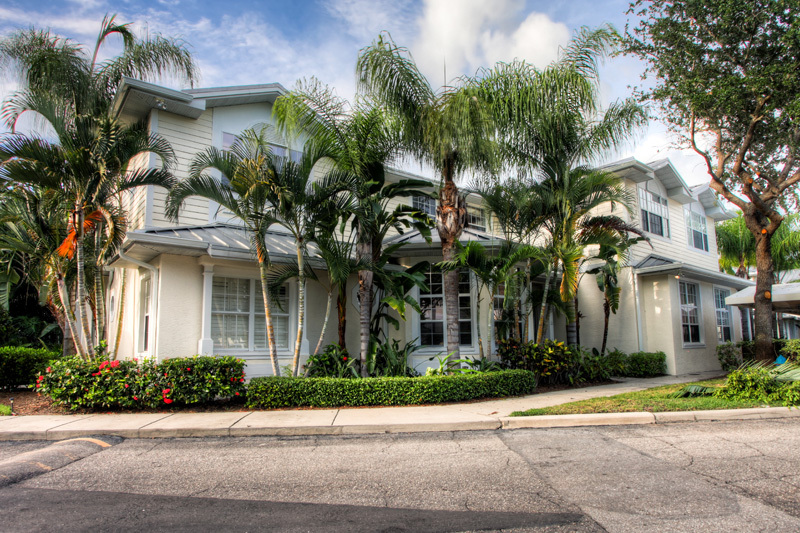 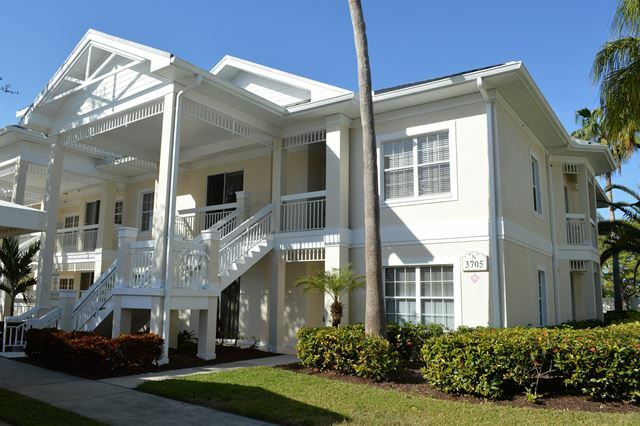 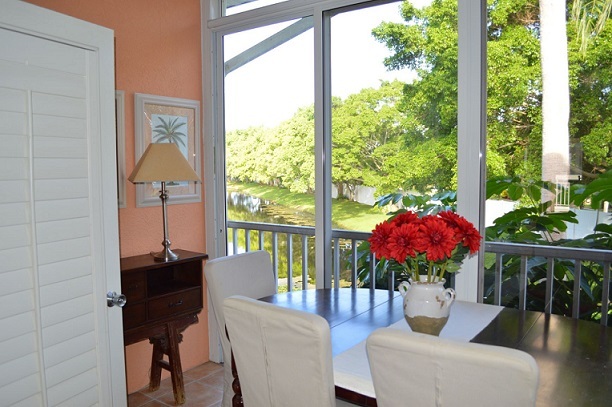 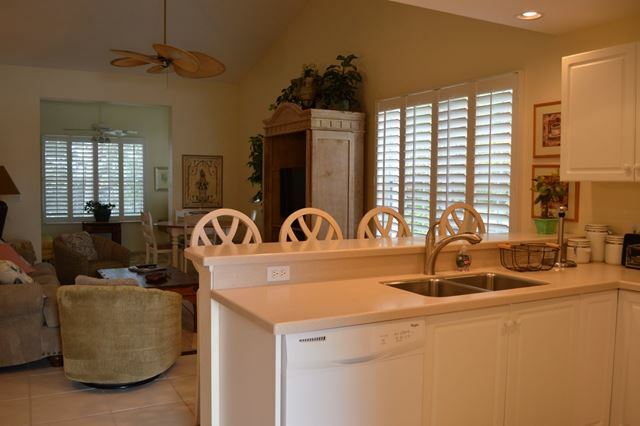 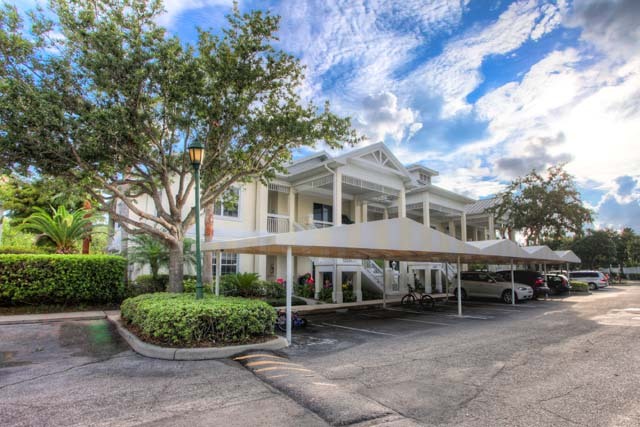 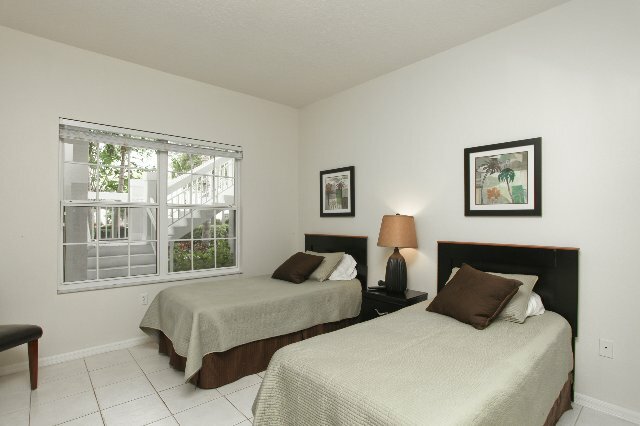 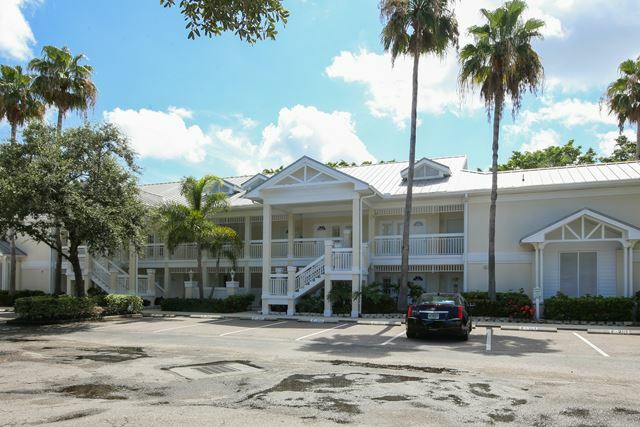 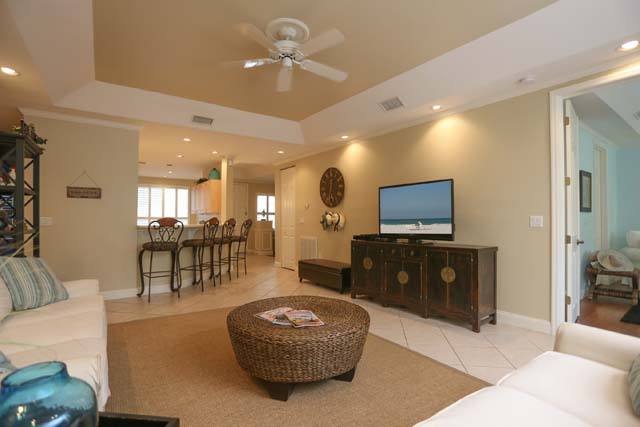 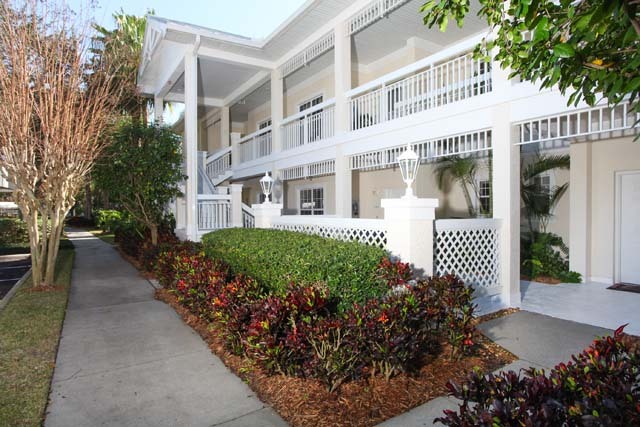 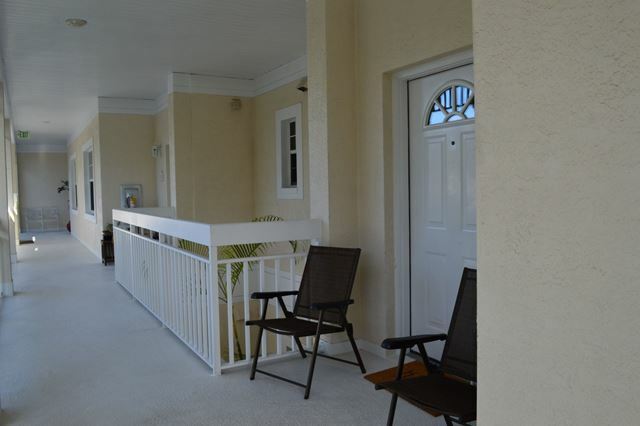 View Img Academy vacation rentals. 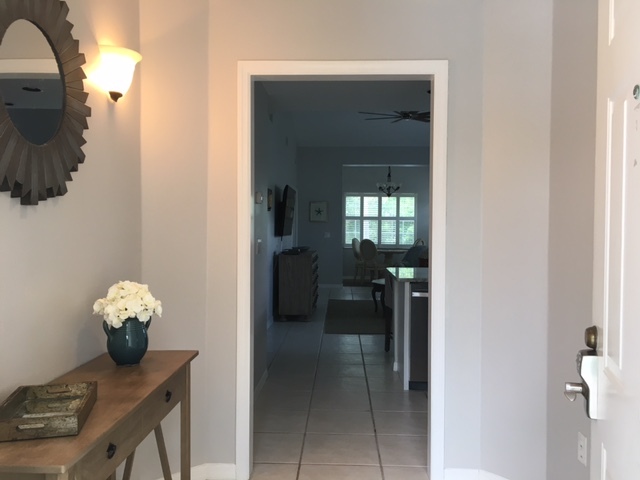 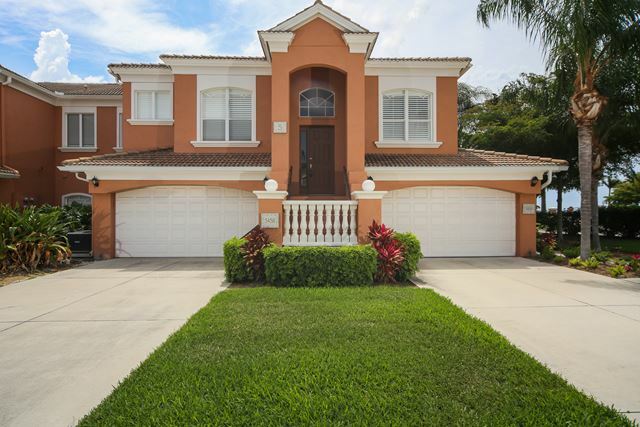 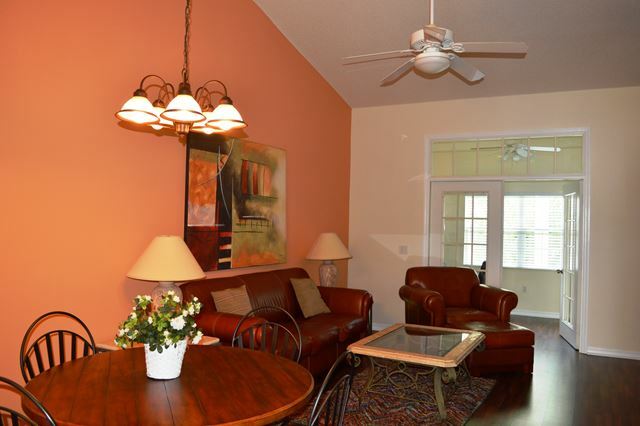 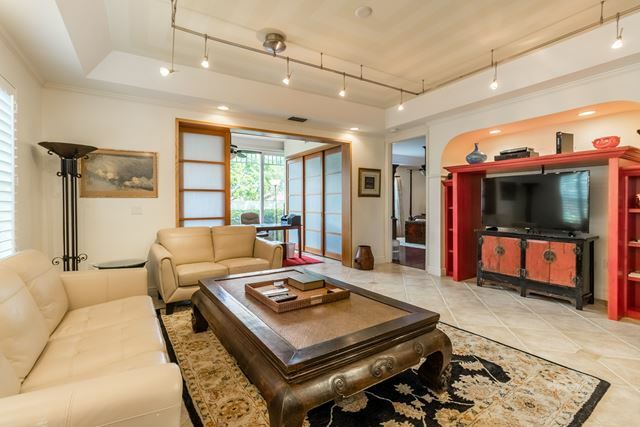 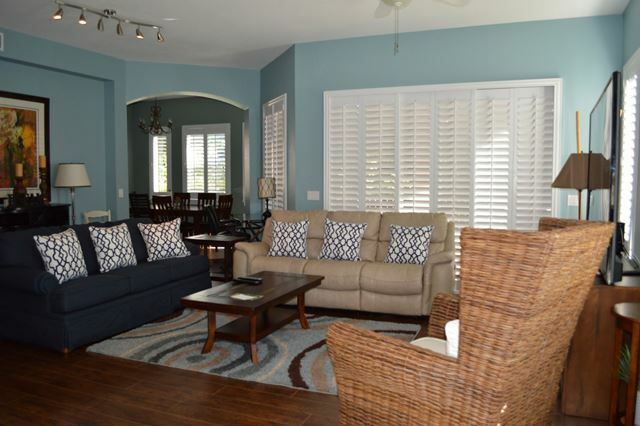 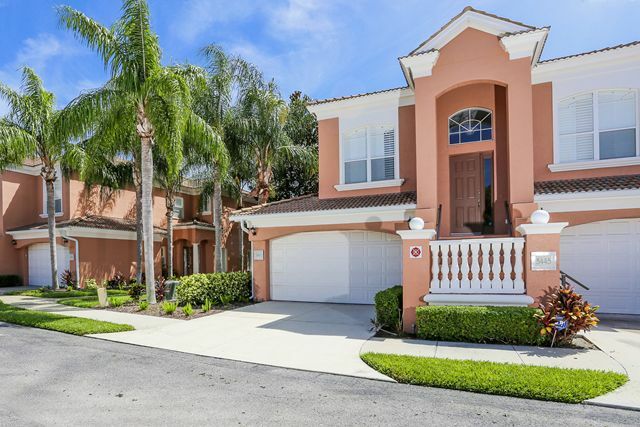 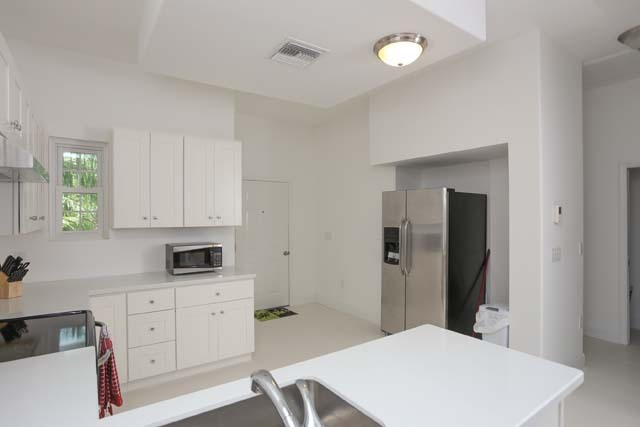 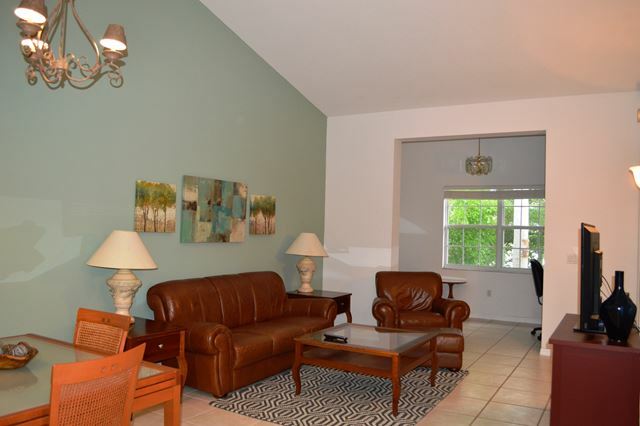 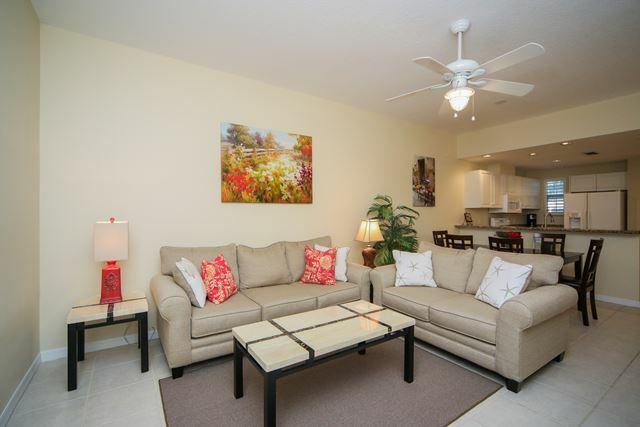 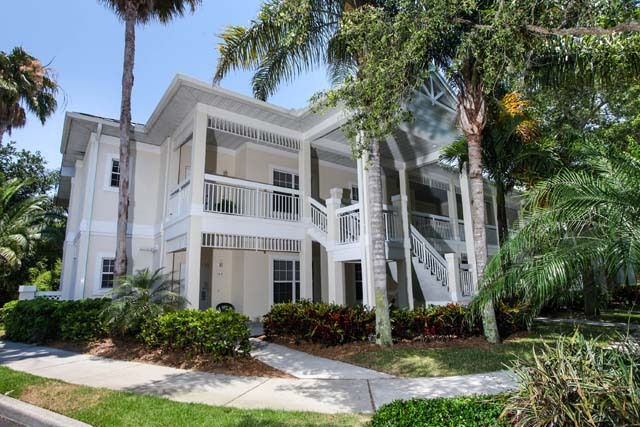 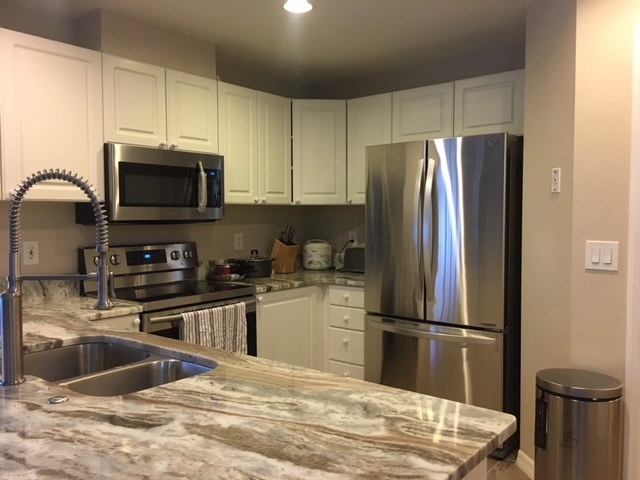 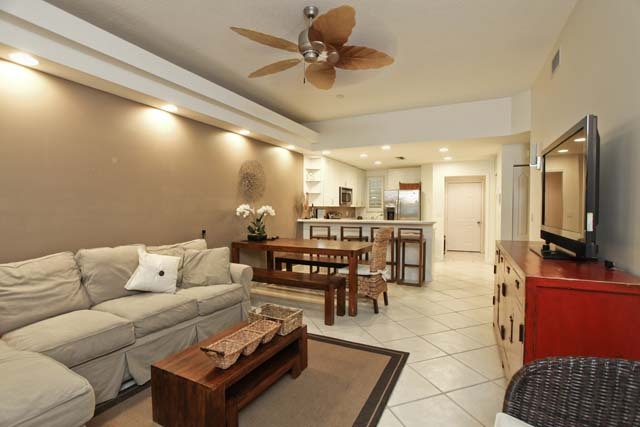 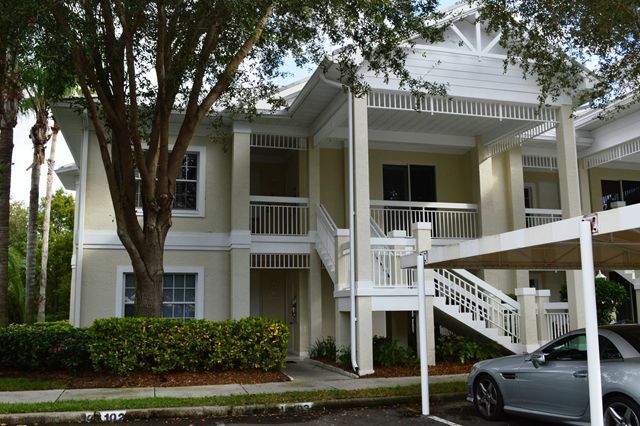 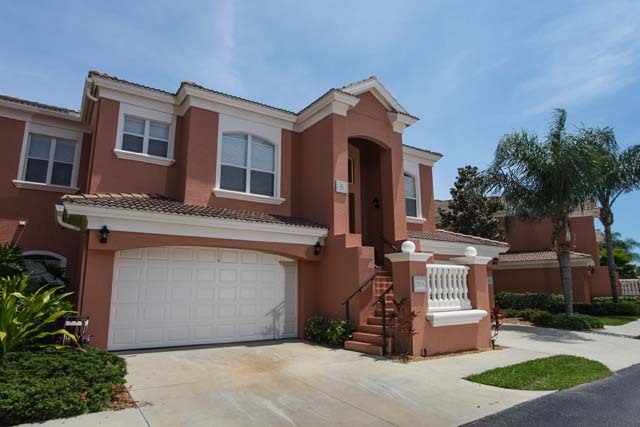 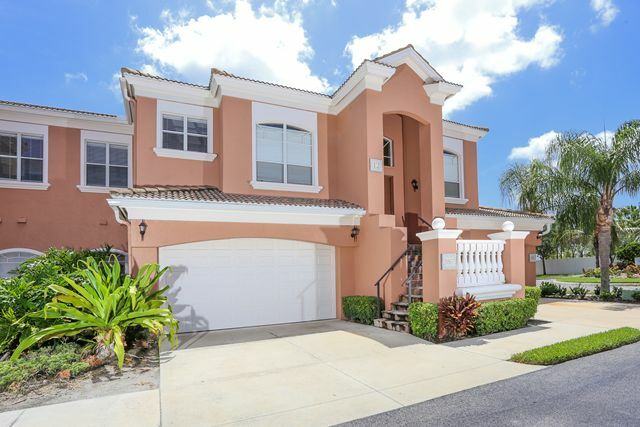 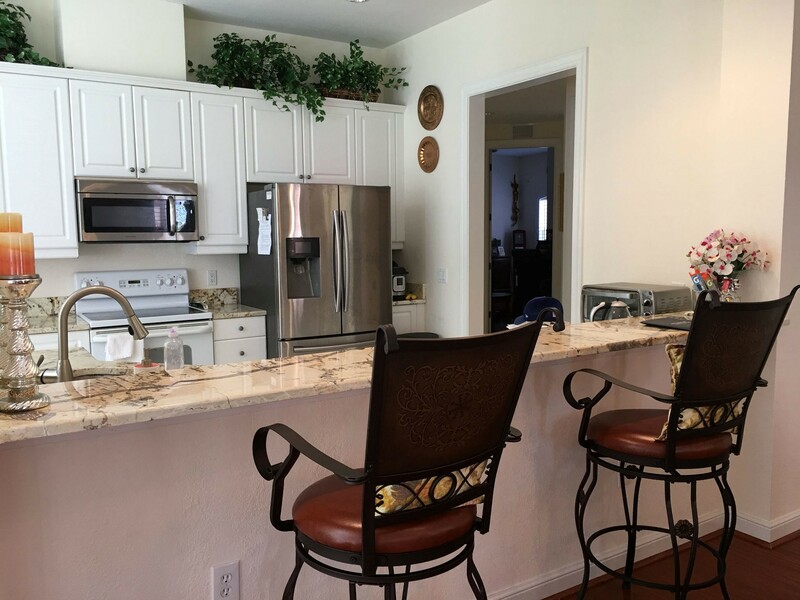 Search all Img Academy FL rentals including homes and condos for rent. 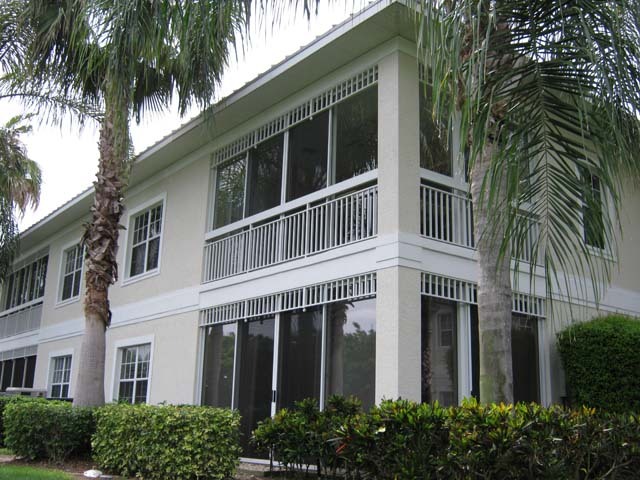 Michael Saunders & Company® the expert on monthly, winter, vacation and seasonal rentals in Img Academy, Florida.